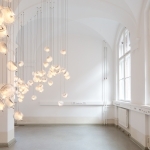 This low-voltage pendant is designed to be composed in atmospheric configurations. 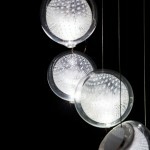 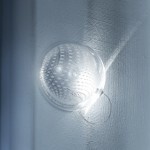 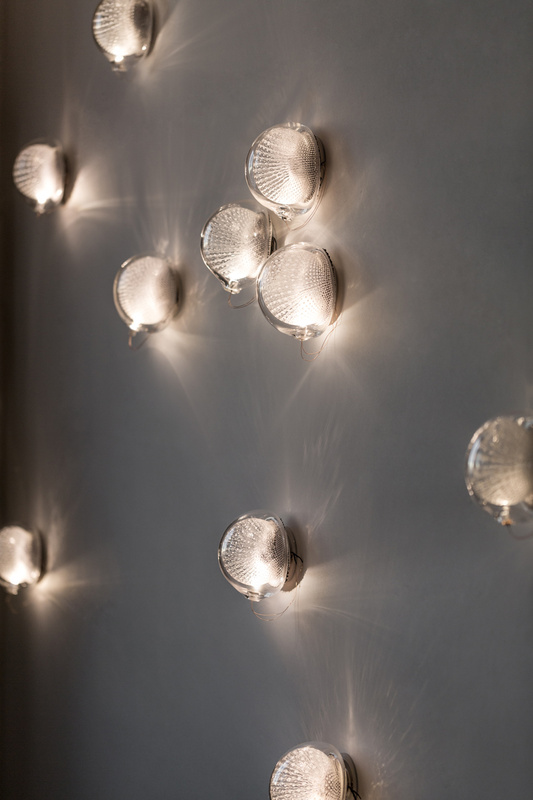 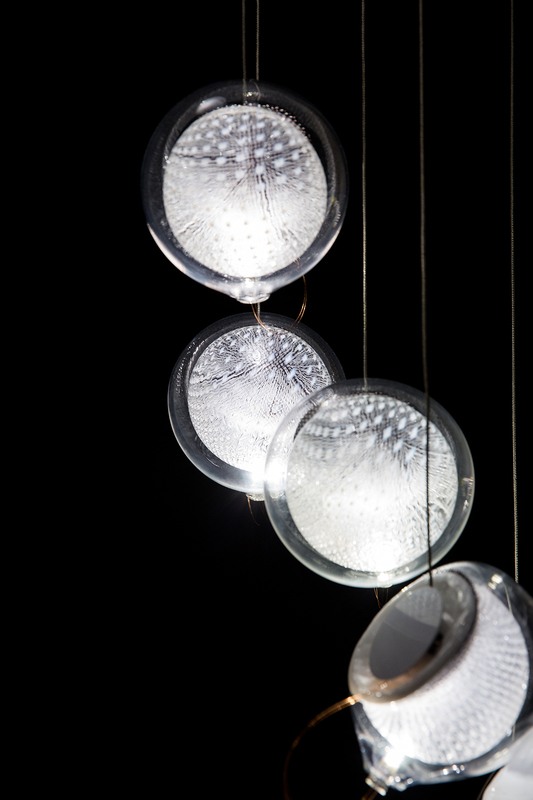 Each individual pendant is made from blown glass that houses a 1 watt LED lamp. 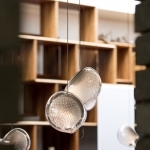 76.3 is a low-voltage arrangement of 3 blown glass pendants each housing a 1 watt LED lamp. 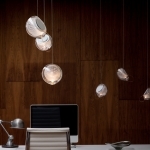 76.5 is a low-voltage arrangement of 5 blown glass pendants each housing a 1 watt LED lamp. 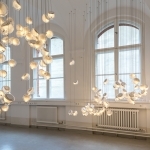 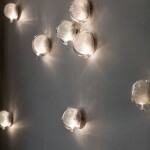 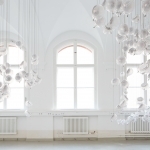 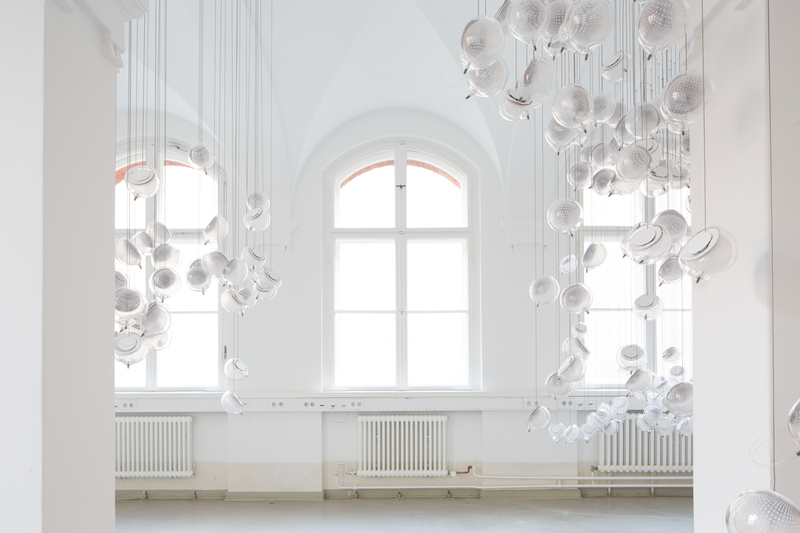 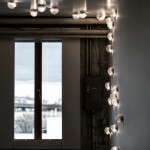 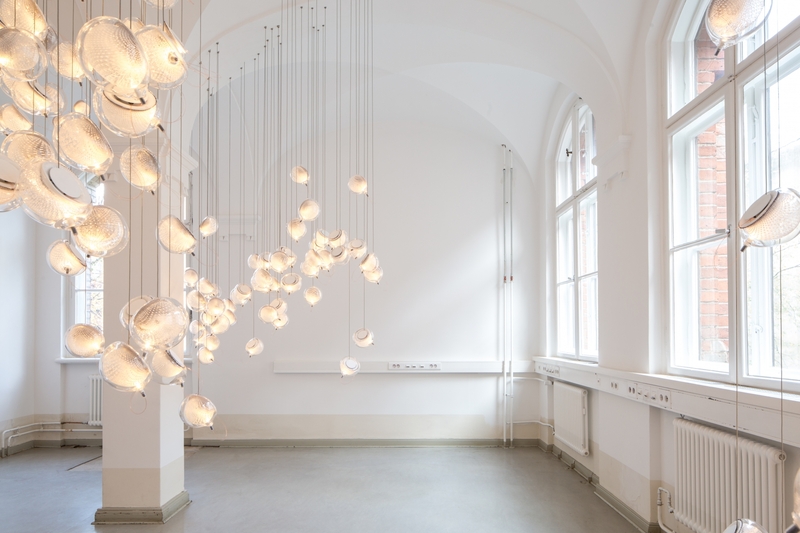 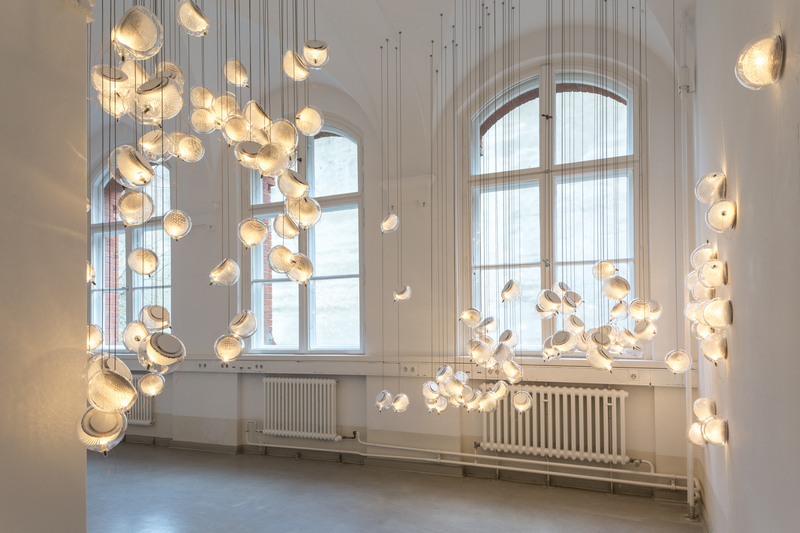 76.7 is a low-voltage arrangement of 7 blown glass pendants each housing a 1 watt LED lamp. 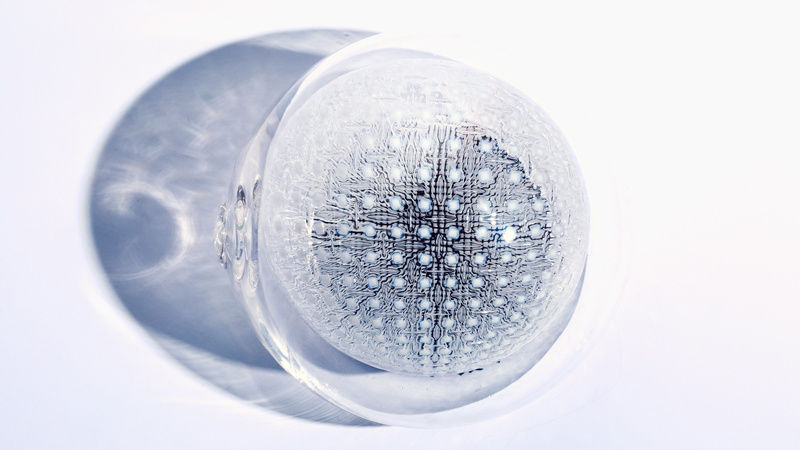 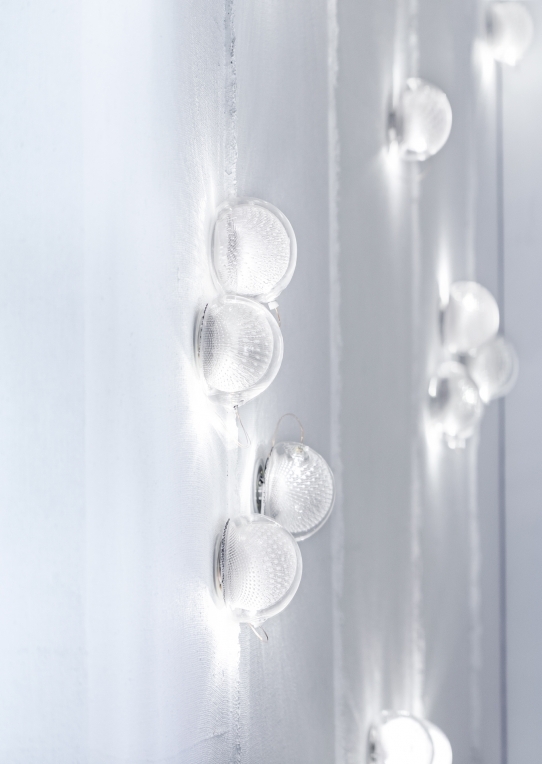 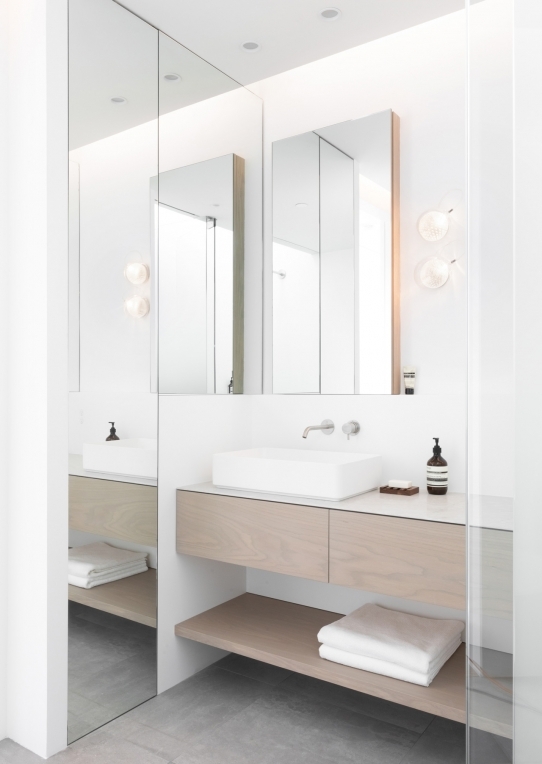 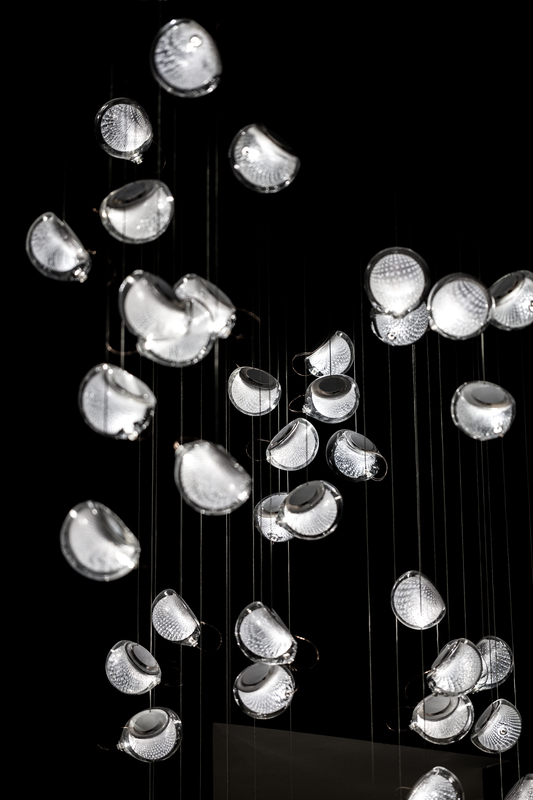 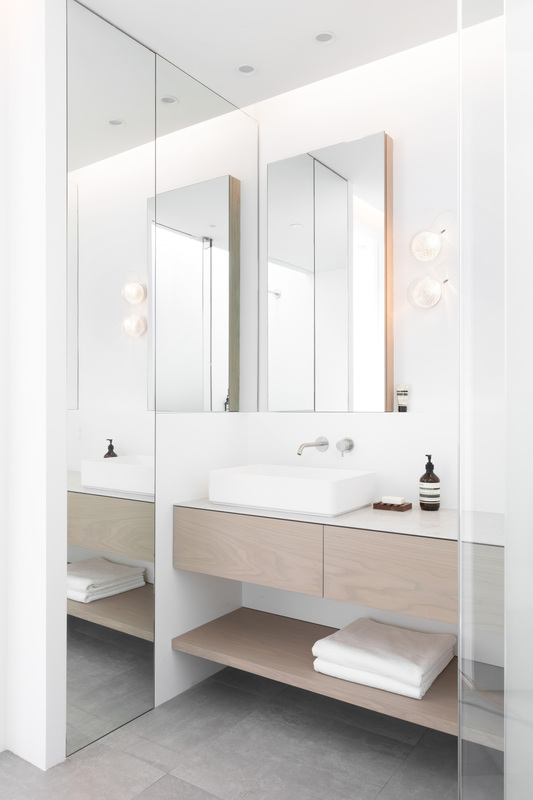 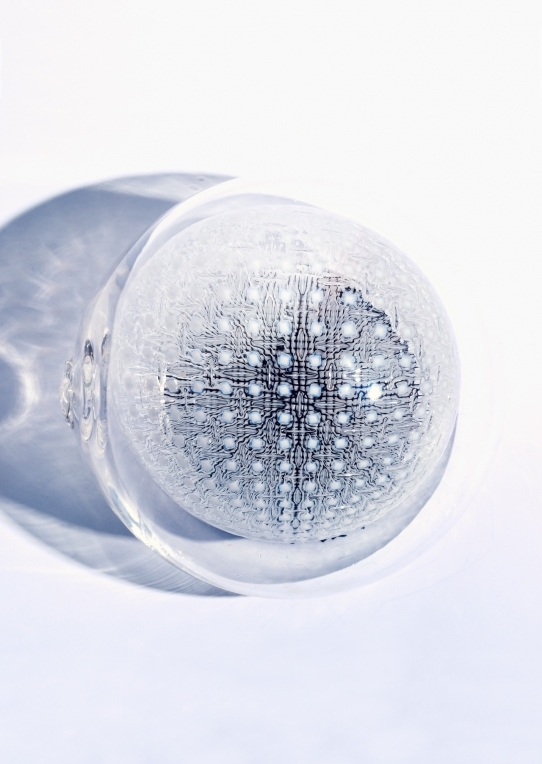 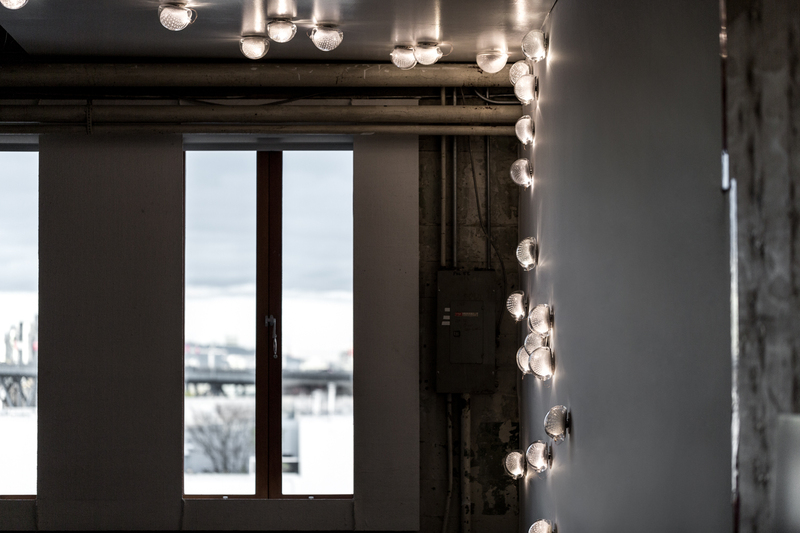 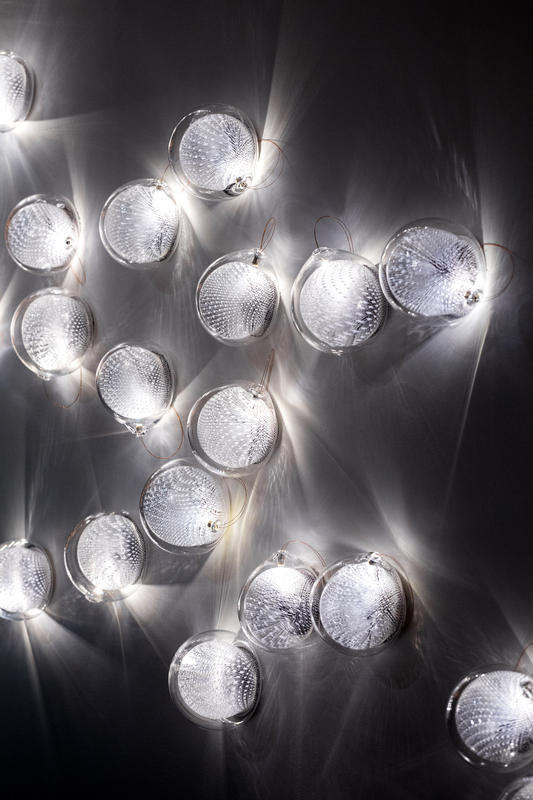 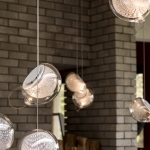 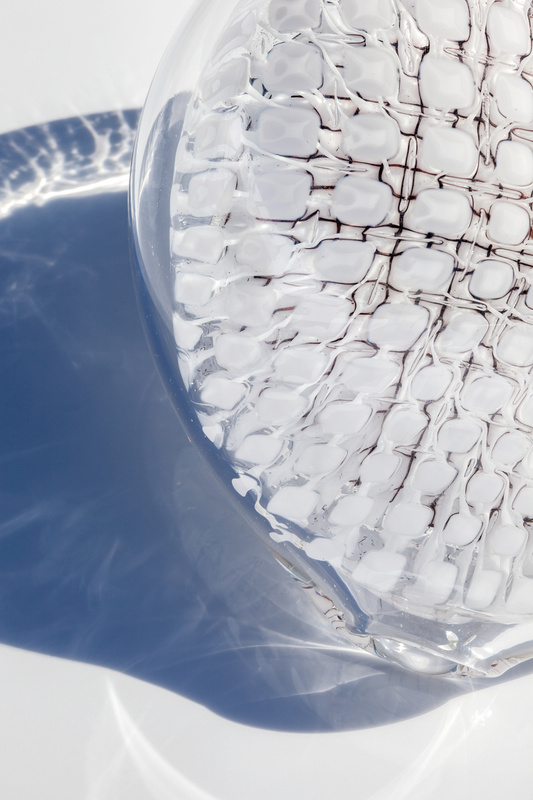 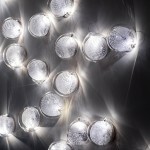 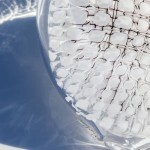 76.11 is a low-voltage arrangement of 11 blown glass pendants each housing a 1 watt LED lamp. 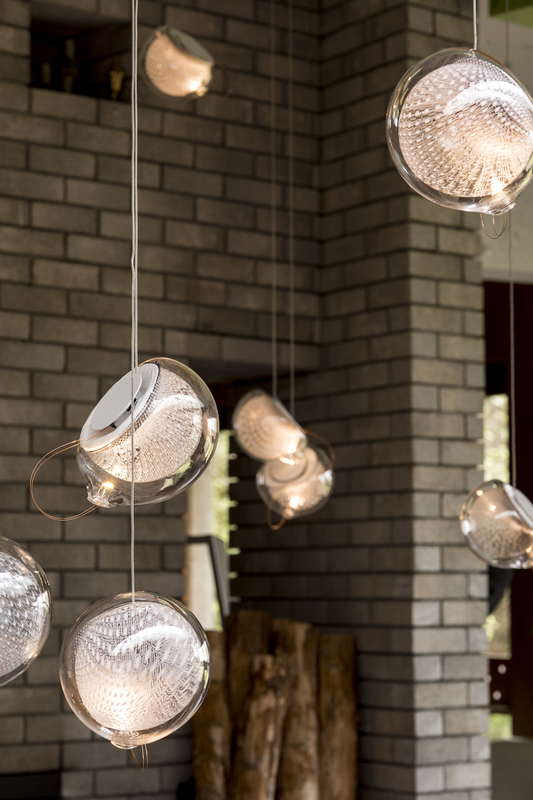 76.14 is a low-voltage arrangement of 14 blown glass pendants each housing a 1 watt LED lamp. 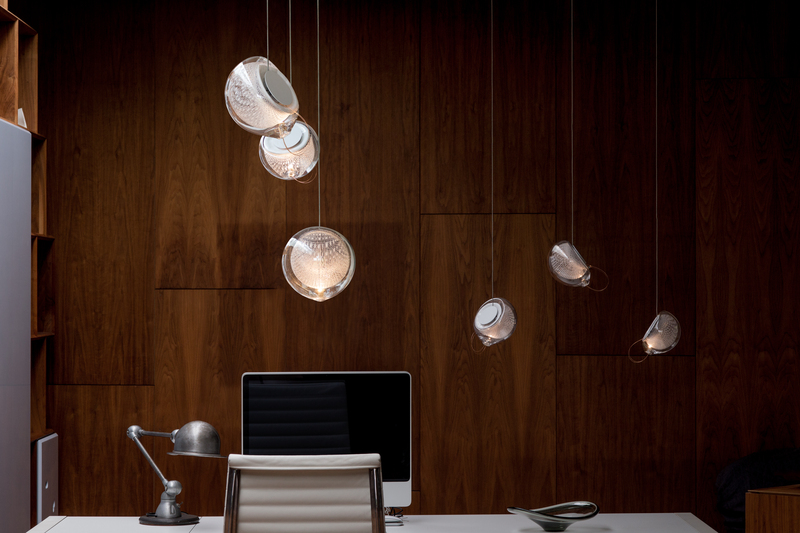 76.20 is a low-voltage arrangement of 20 blown glass pendants each housing a 1 watt LED lamp. 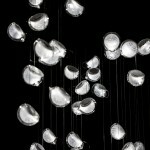 76.26 is a low-voltage arrangement of 26 blown glass pendants each housing a 1 watt LED lamp. 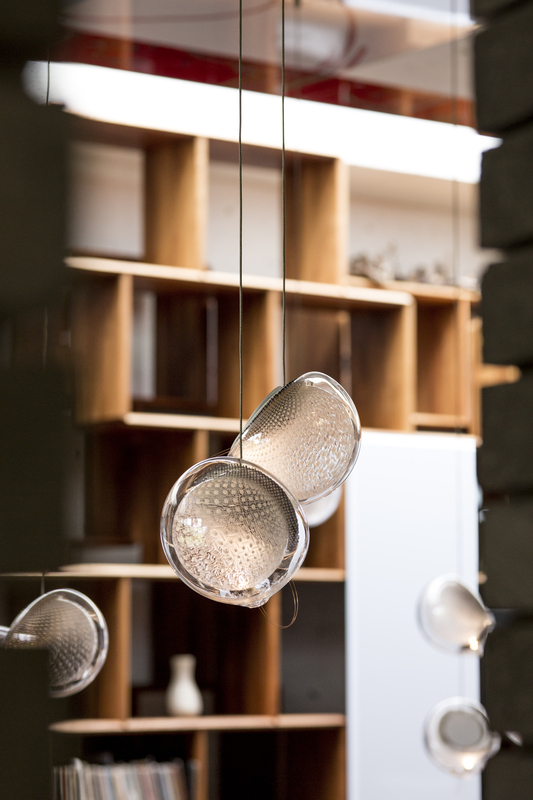 76.36 is a low-voltage arrangement of 36 blown glass pendants each housing a 1 watt LED lamp.